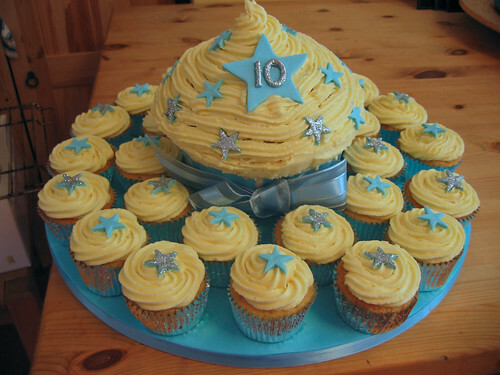 A giant cupcake with matching muffins! How can you go wrong? Whole ensemble from £80, but please enquire about your individual requirements.